Our 6 yard roll-off containers are equivalent to two pickup loads, or compare to two of those bags you get at the hardware store- but much less expensive. Measuring in at 12′ long, 2′ high and 7′ wide, it is a mini-monster for managing waste. Standard seven-day rental period for one flat rate. Great for end of the job cleanup or demo of a small bathroom. 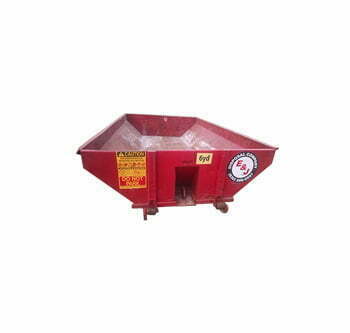 They are small enough to fit on-site without obstructing the view or worksite. 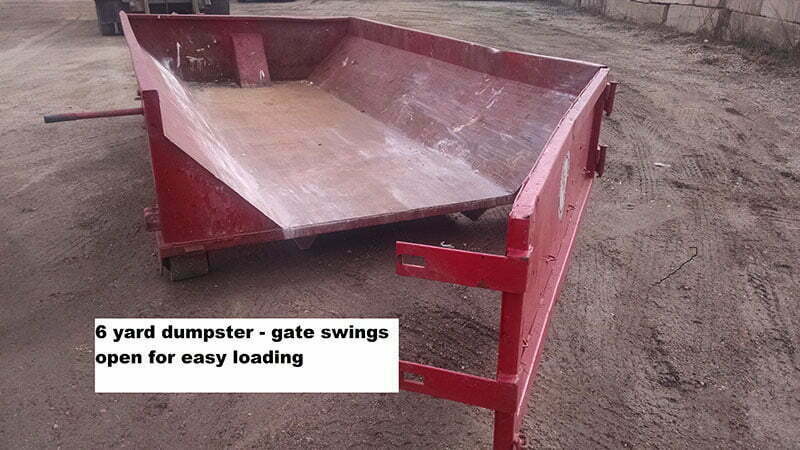 In addition, the lower height allows for easier loading. 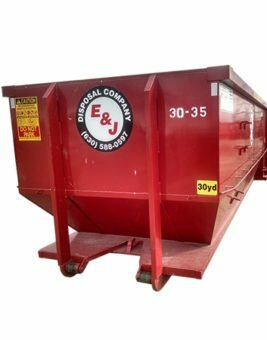 The most economical and efficient waste disposal solution we offer. 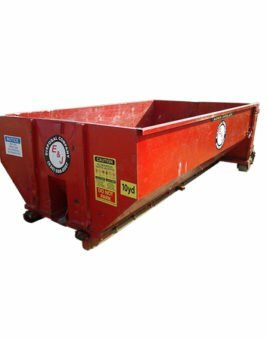 The 6 yard is one of our most popular small dumpster sizes for residential use. A small footprint with large capacity, homeowners find the lowered height easier to load and more efficient for manual labor. Flat rates based on your location make budgeting clear and easy. 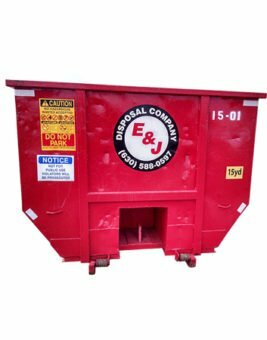 Our 6 yard dumpsters include one ton of debris. 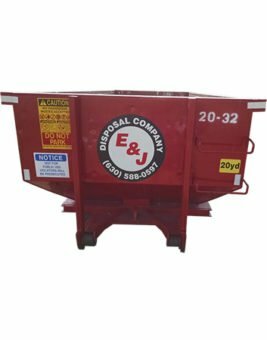 We can have your 6 yard or 10 yard dumpster rental on-site the same day to any location within 10 miles of Carol Stream, and the next day for anywhere outside the service areas (excluding Chicago) listed on our FAQ page. Be the first to review “6 Yard Dumpster” Click here to cancel reply.